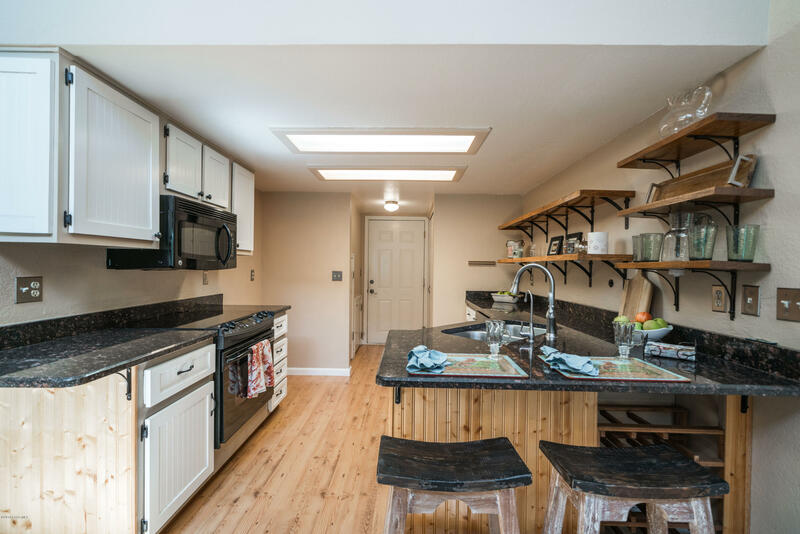 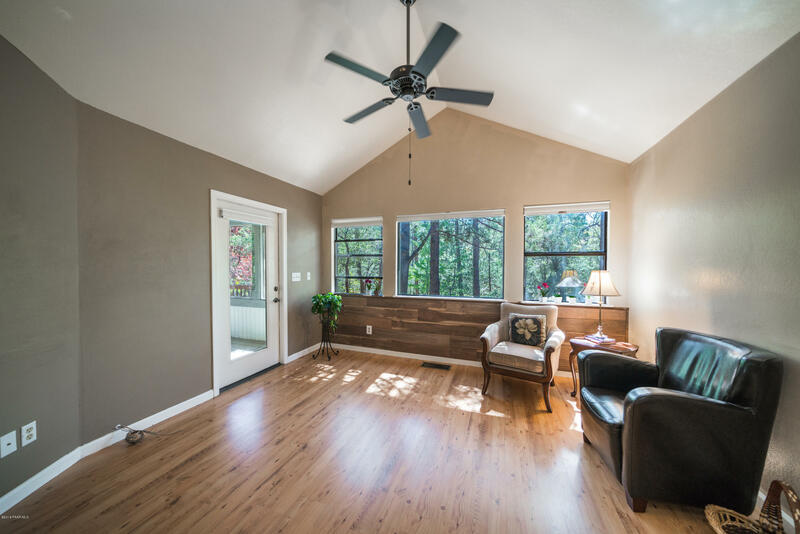 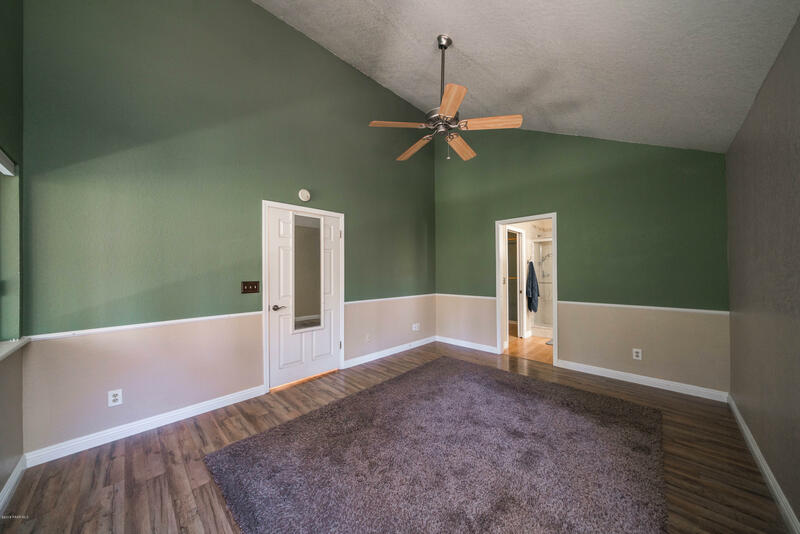 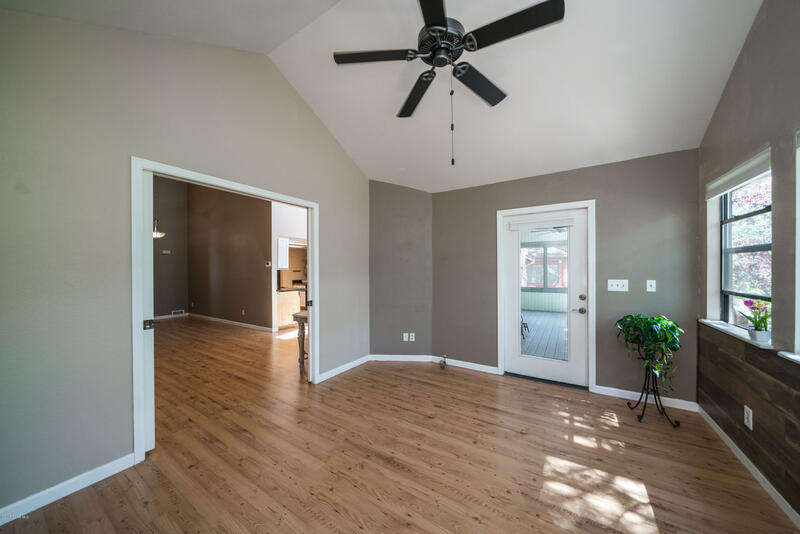 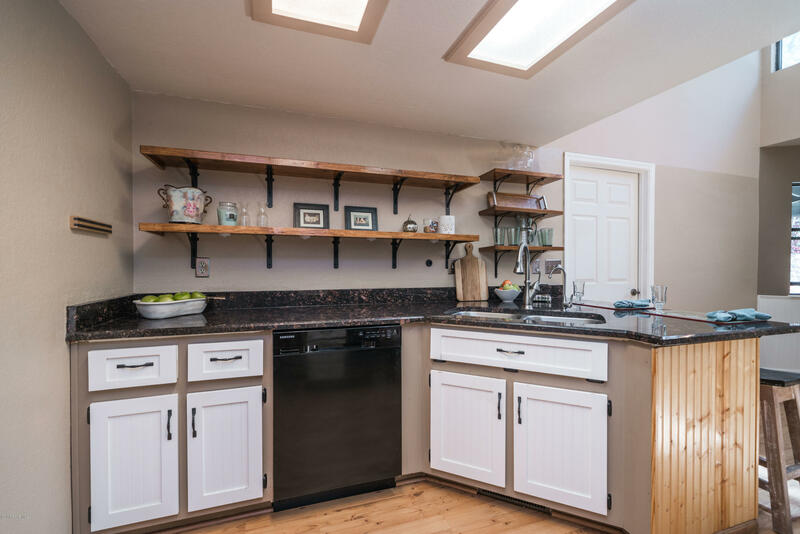 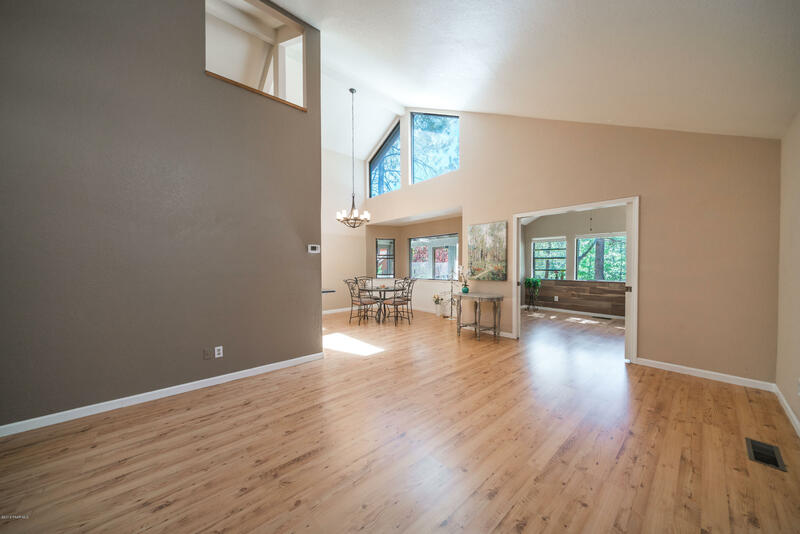 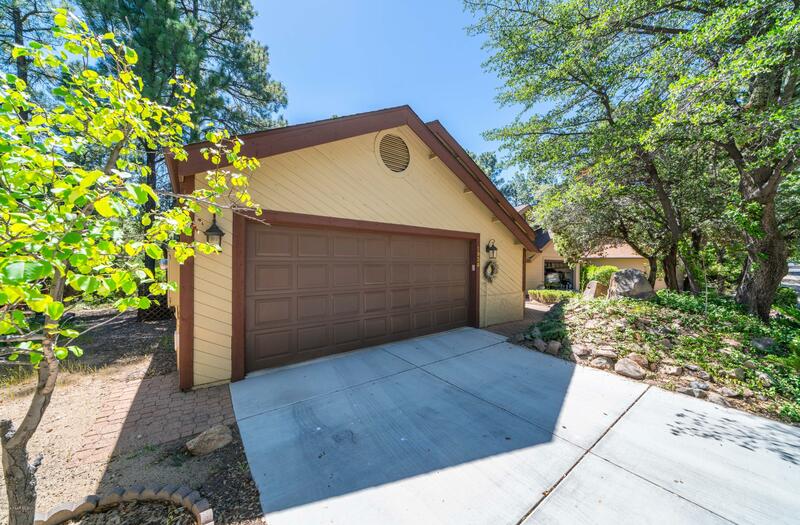 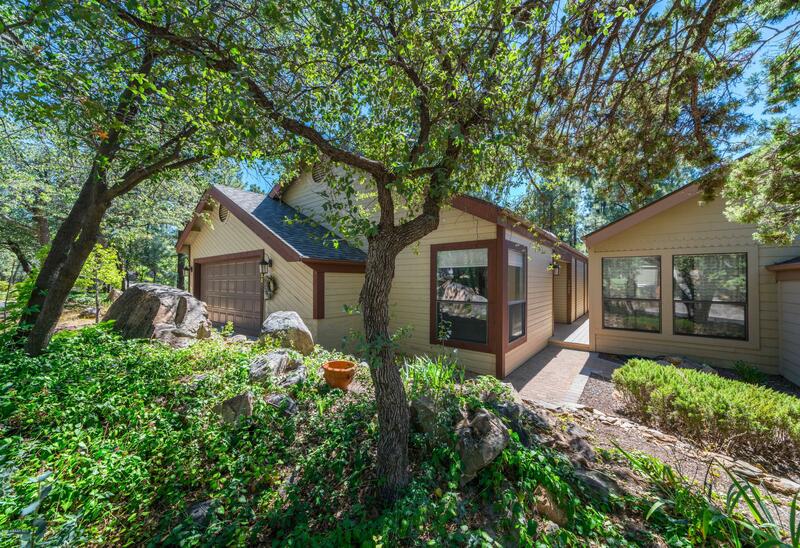 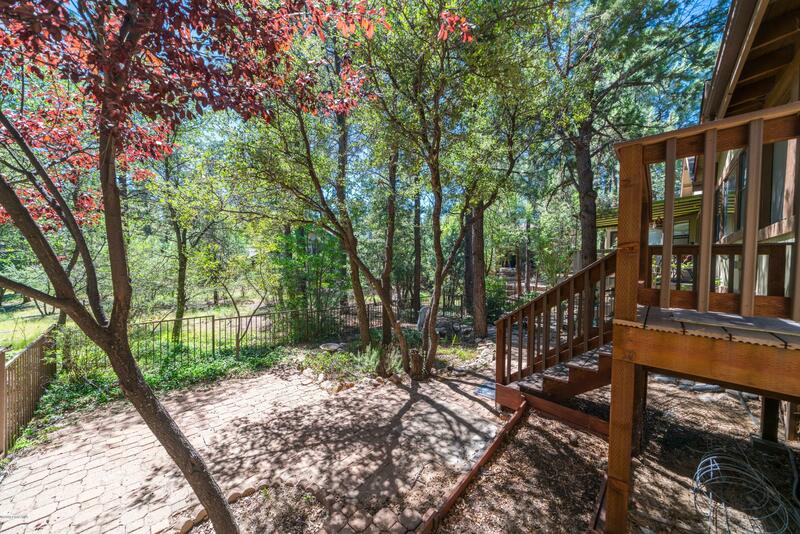 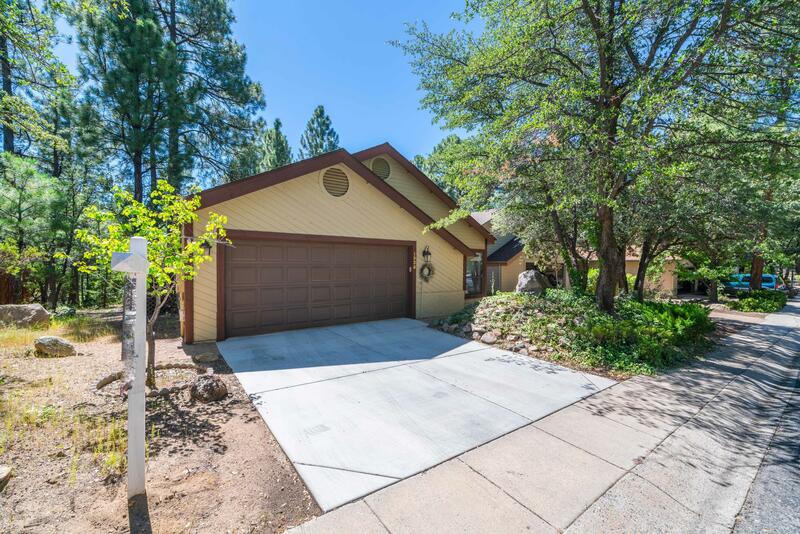 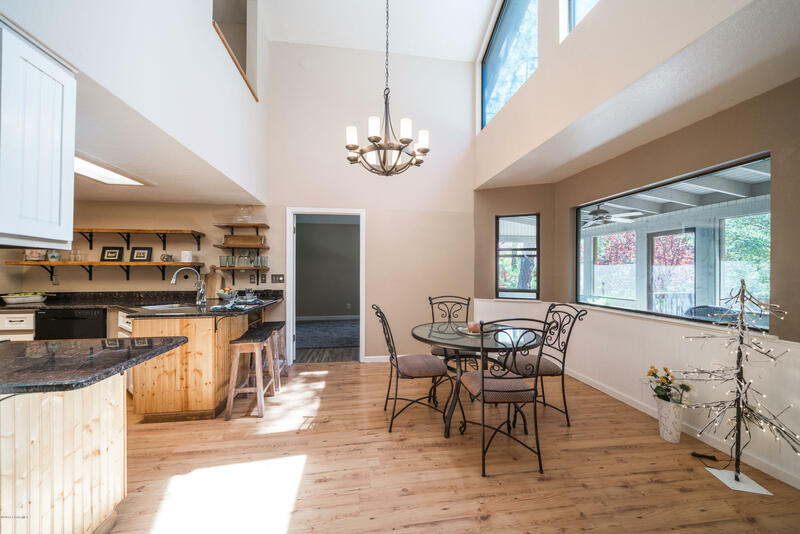 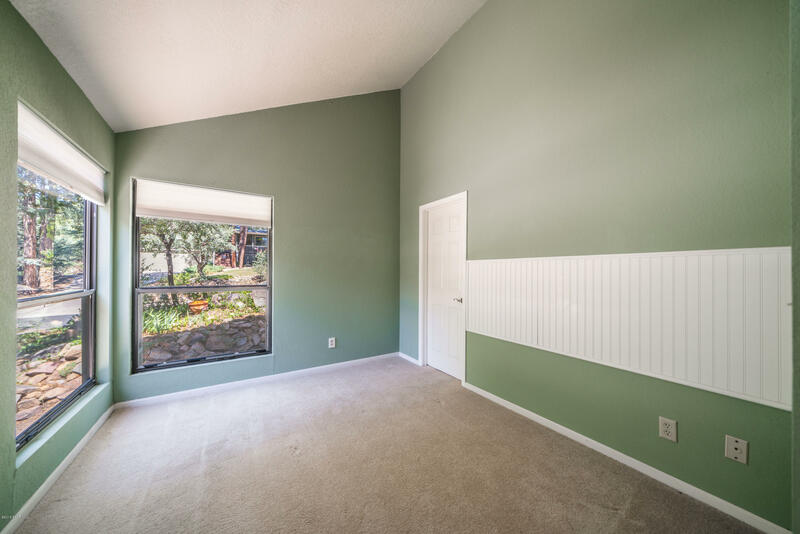 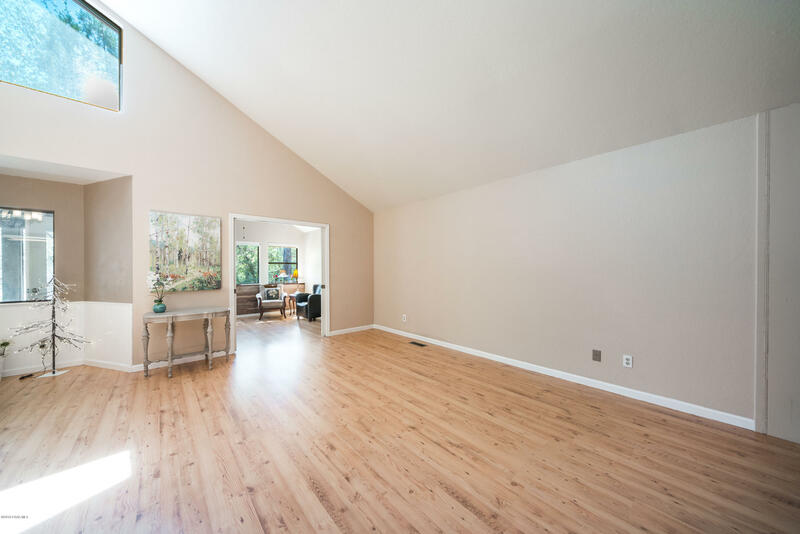 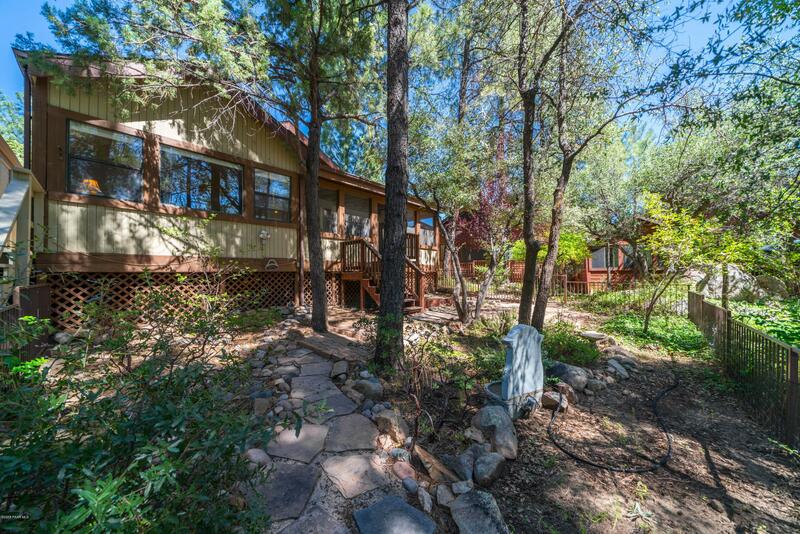 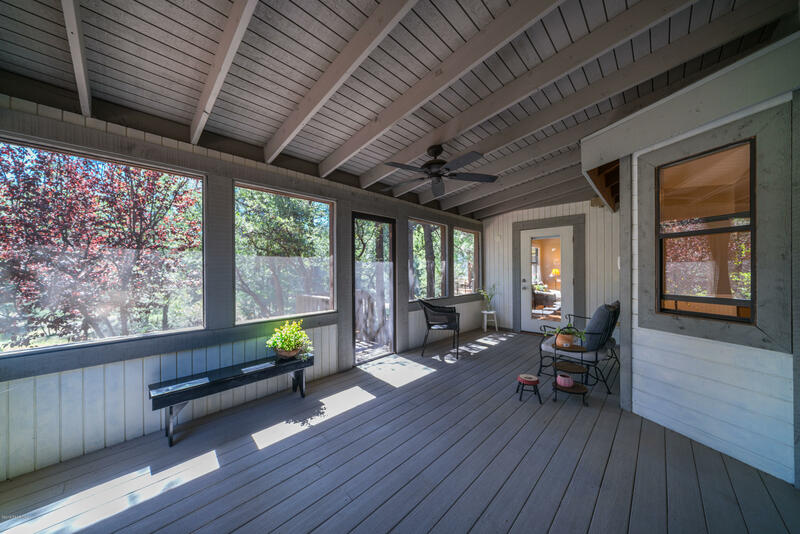 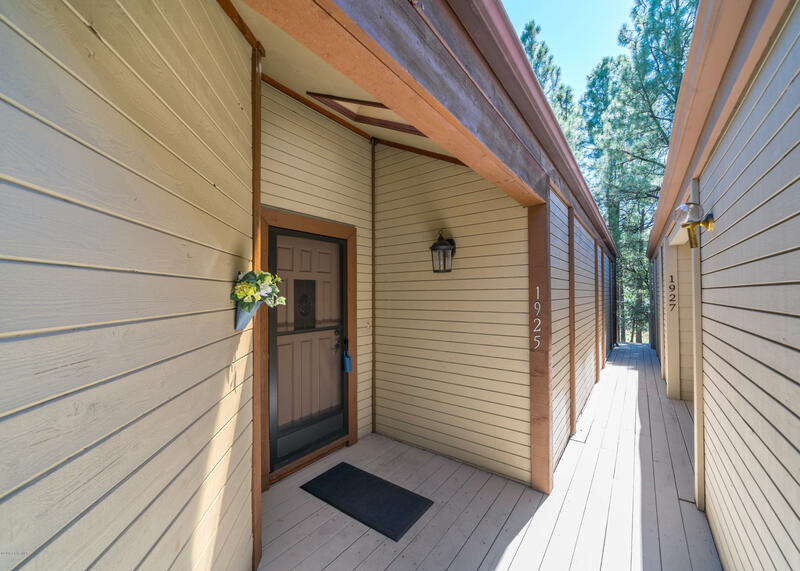 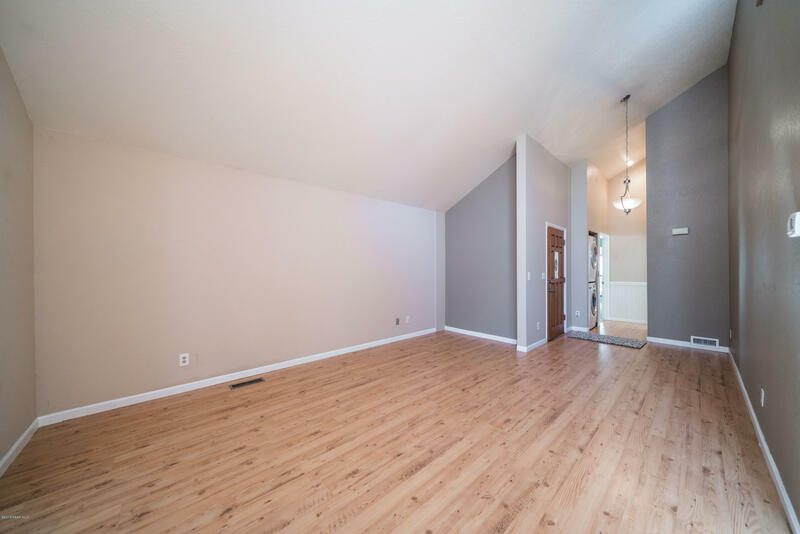 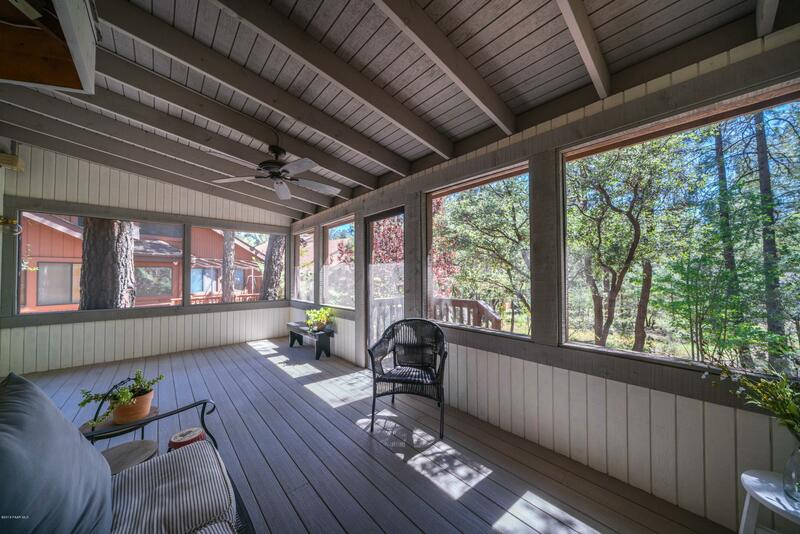 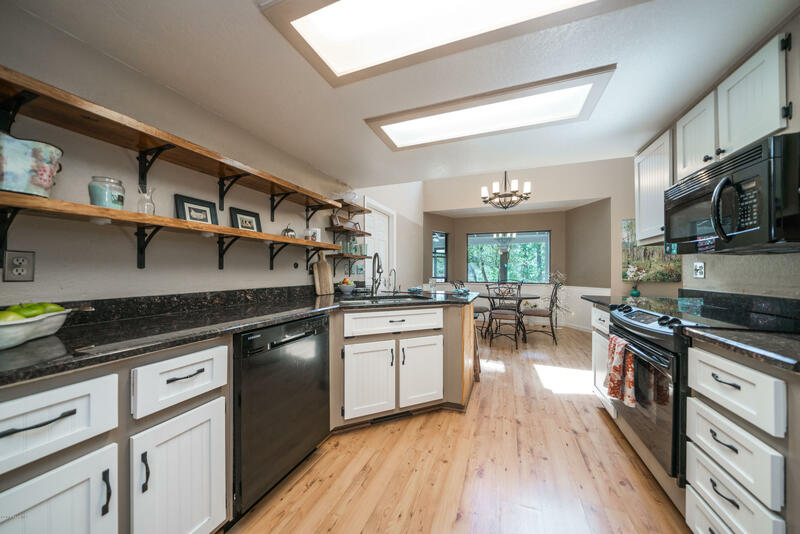 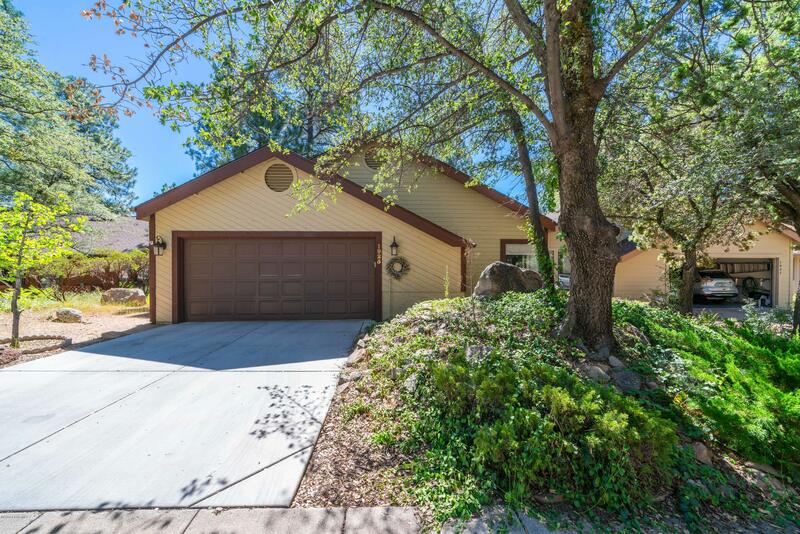 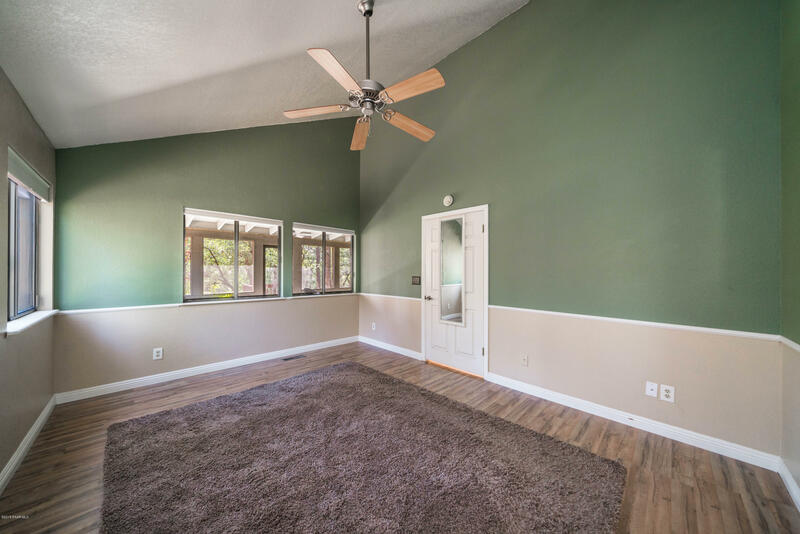 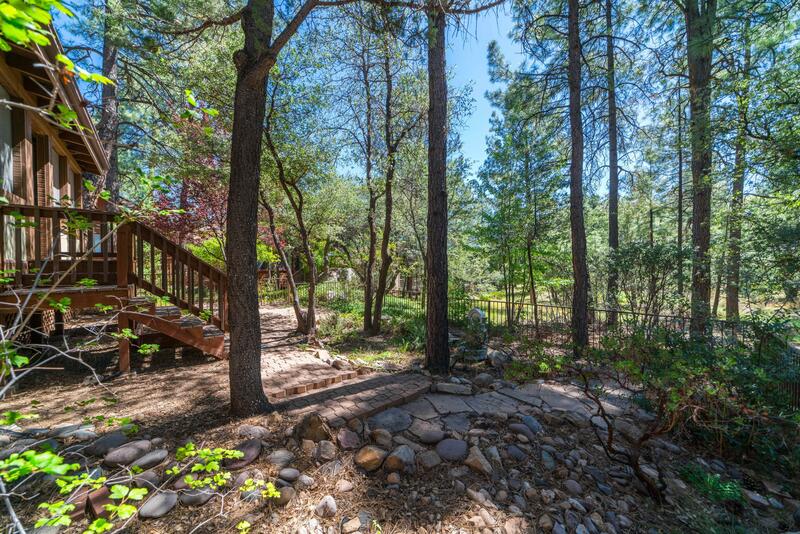 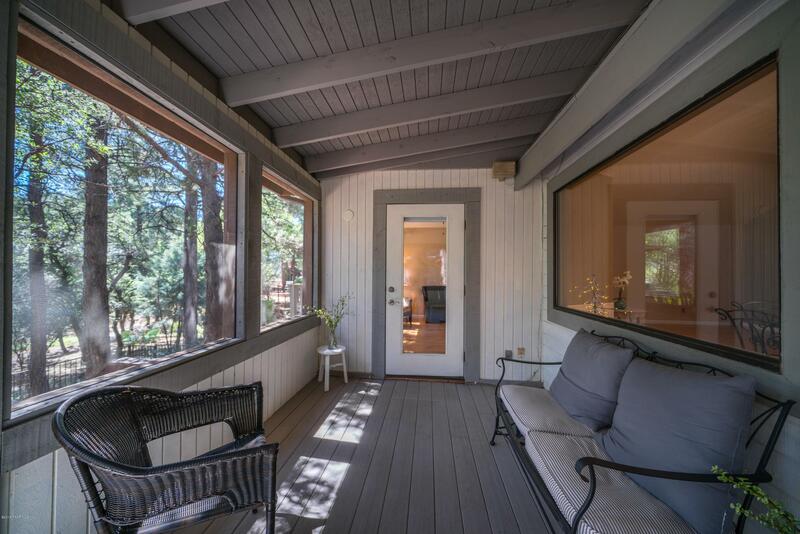 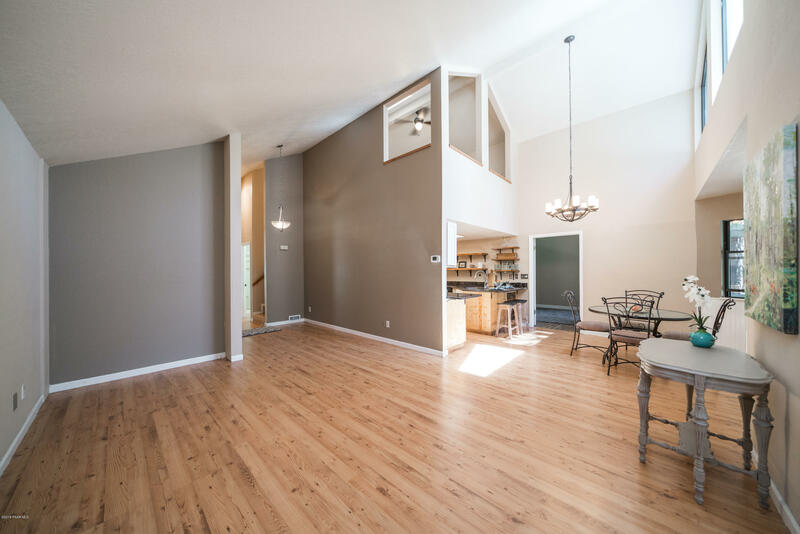 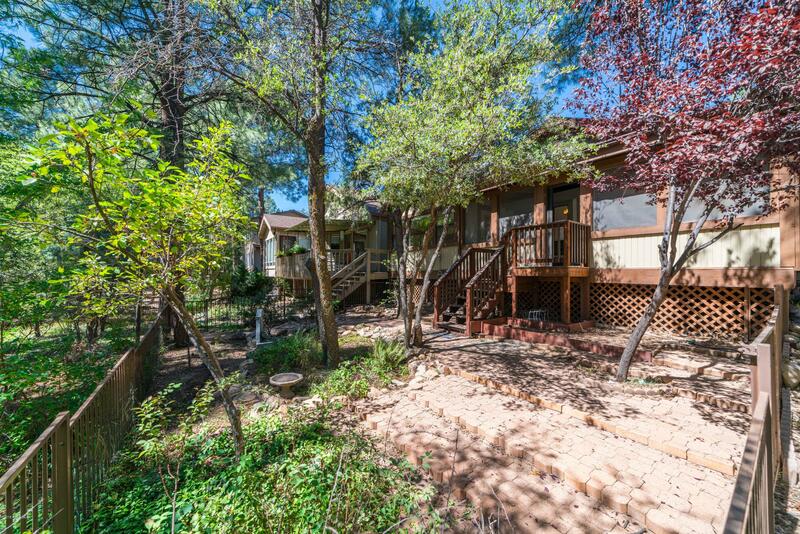 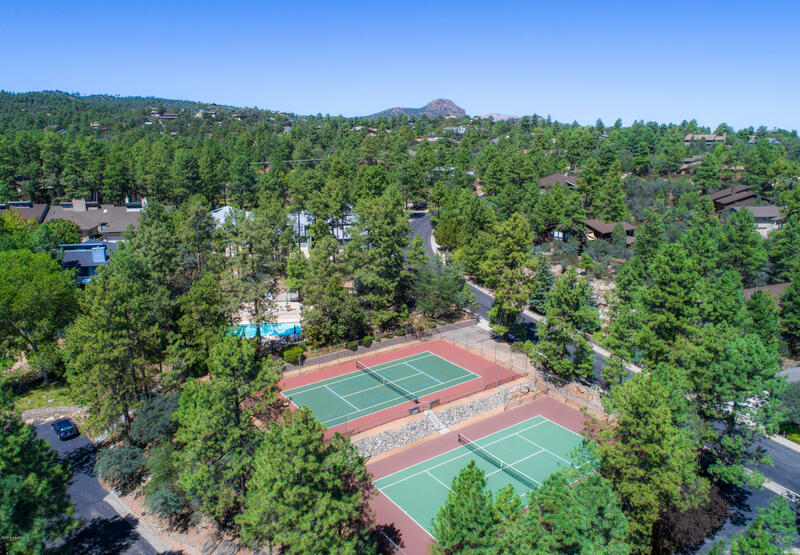 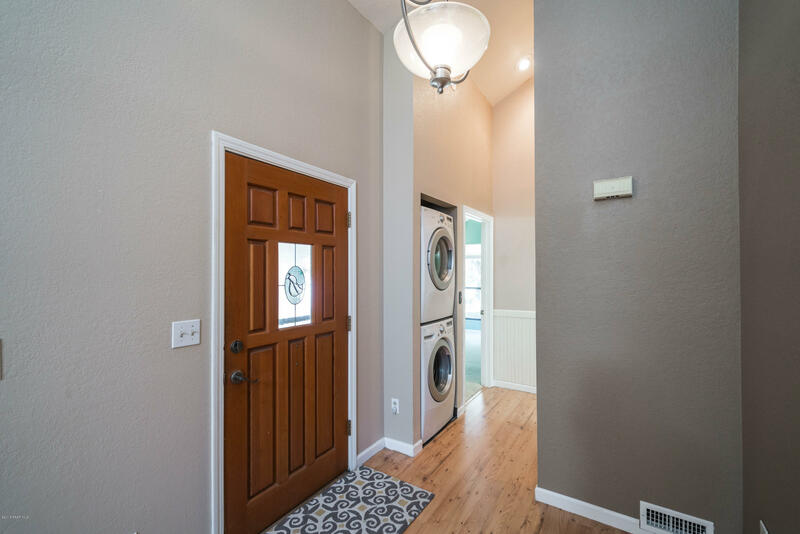 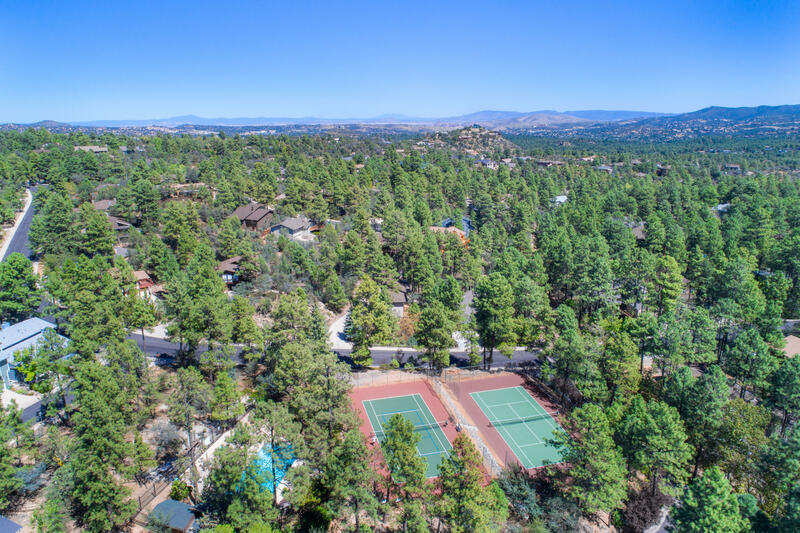 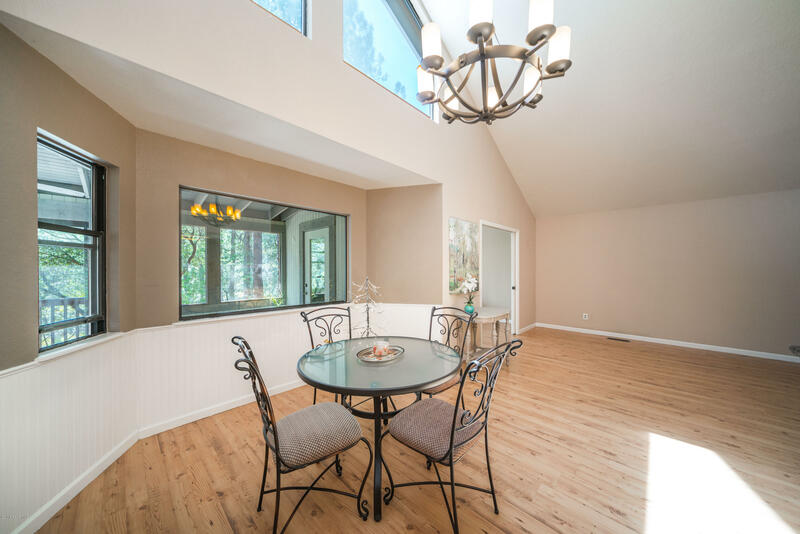 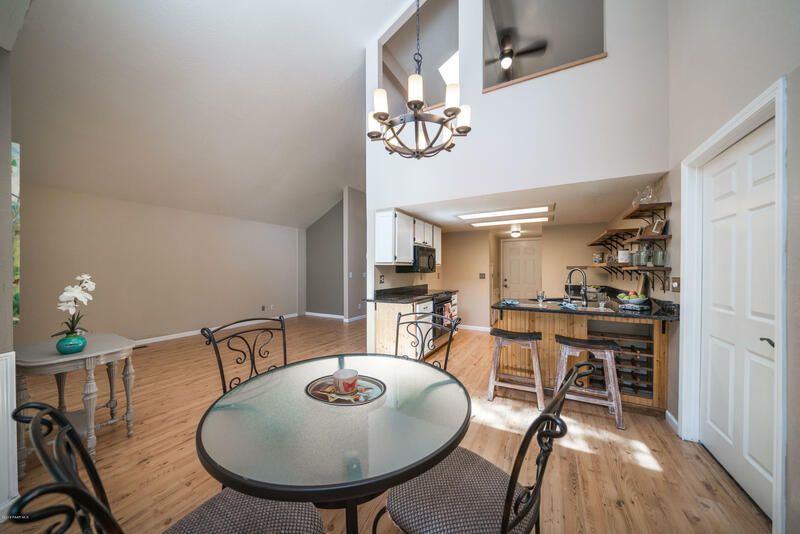 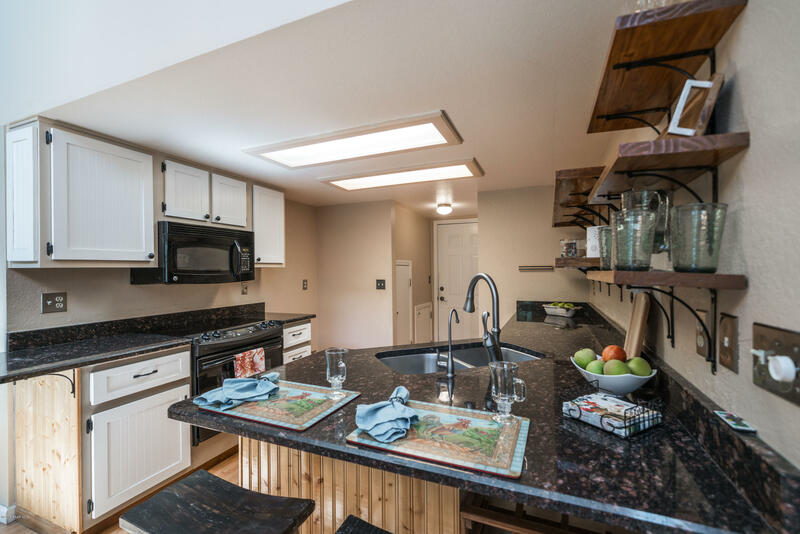 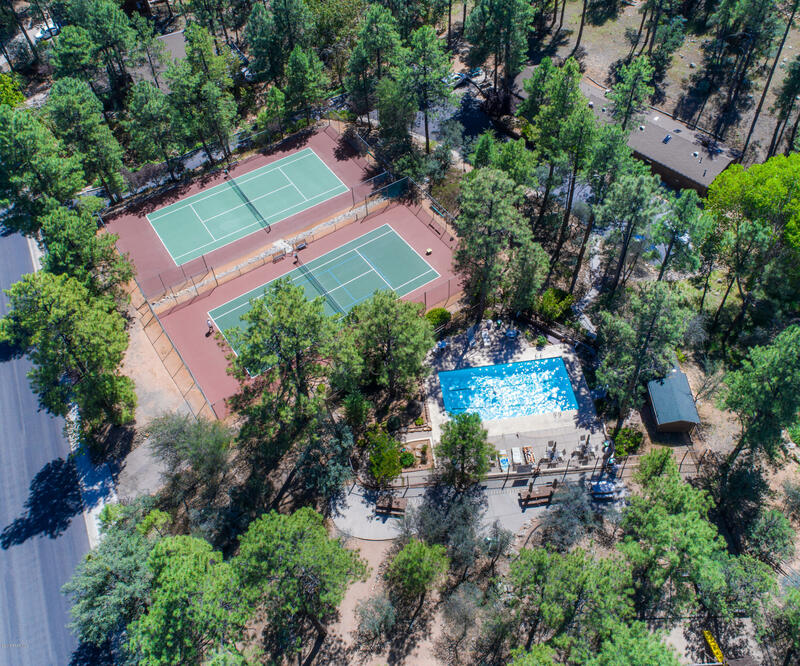 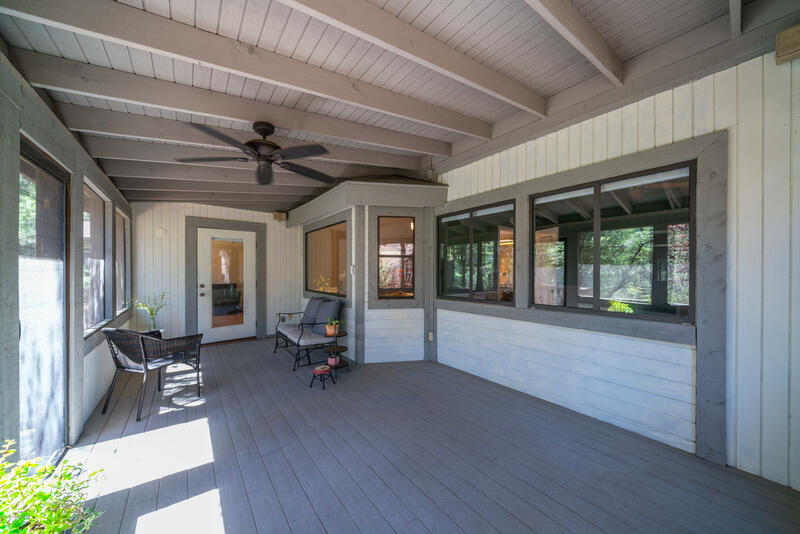 Fantastic patio home nestled in the pines of the Timberridge Community, located only 4 miles from Prescott's courthouse square. 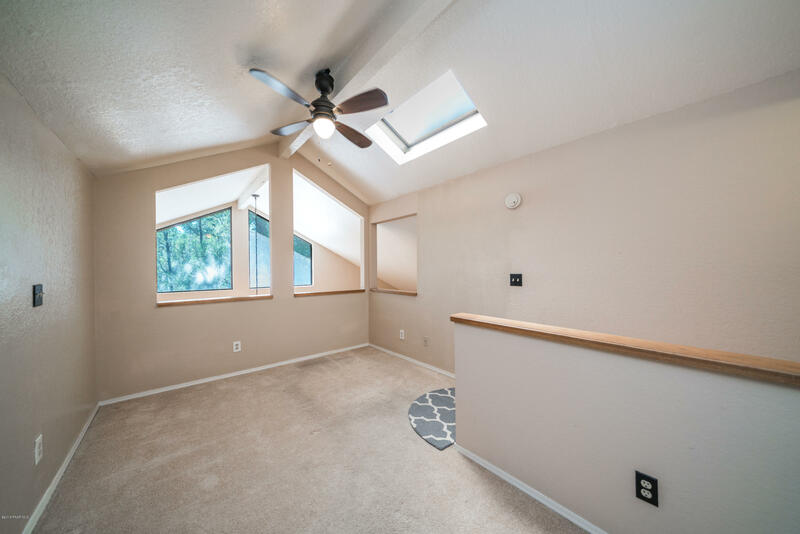 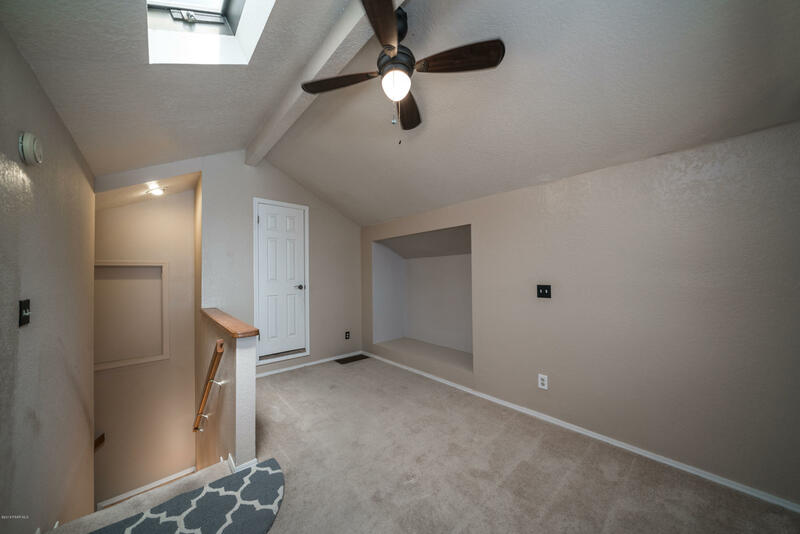 This home offers 1556 sq ft of comfortable living space including a great room with easy to care for laminate wood flooring & vaulted ceilings, contemporary kitchen with granite countertops, 2 bedrooms with 2 full baths with an upstairs loft that could be easily converted to a 3rd bedroom, an additional enclosed porch adding an additional 140 sq ft of outdoor living space and a 2 car garage. 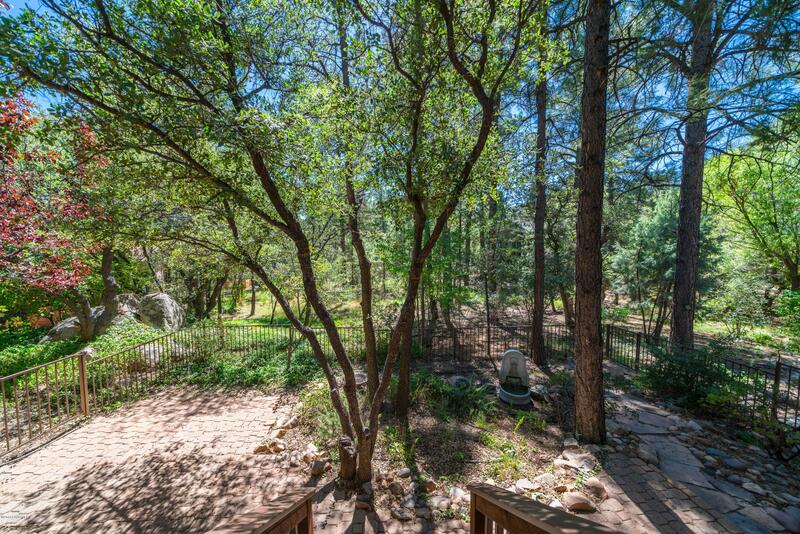 Rear yard is fenced with wrought iron fencing and backs onto green common spaces for relaxing views. 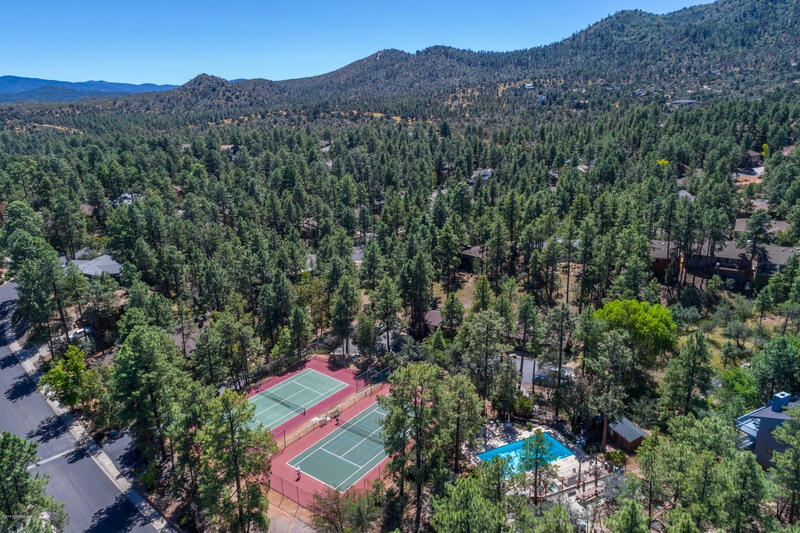 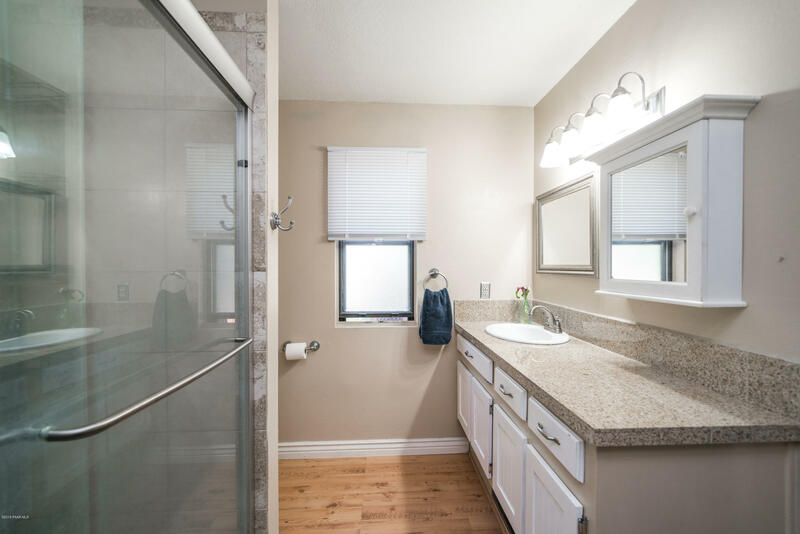 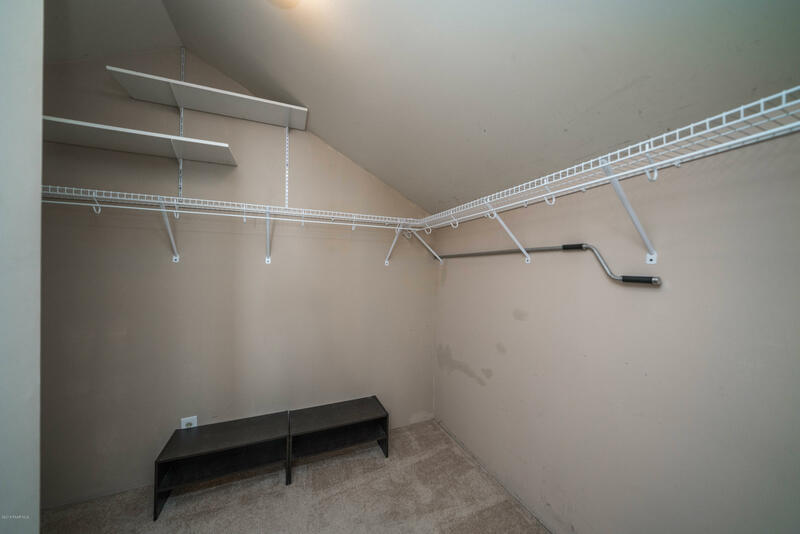 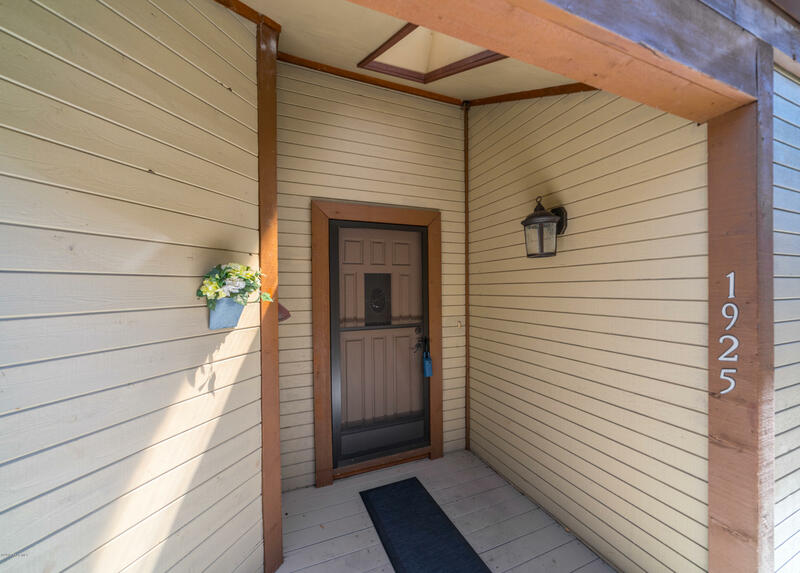 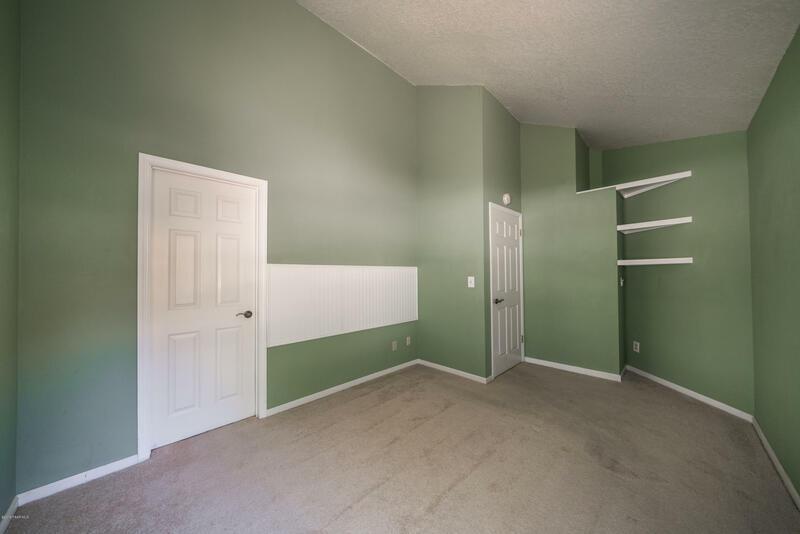 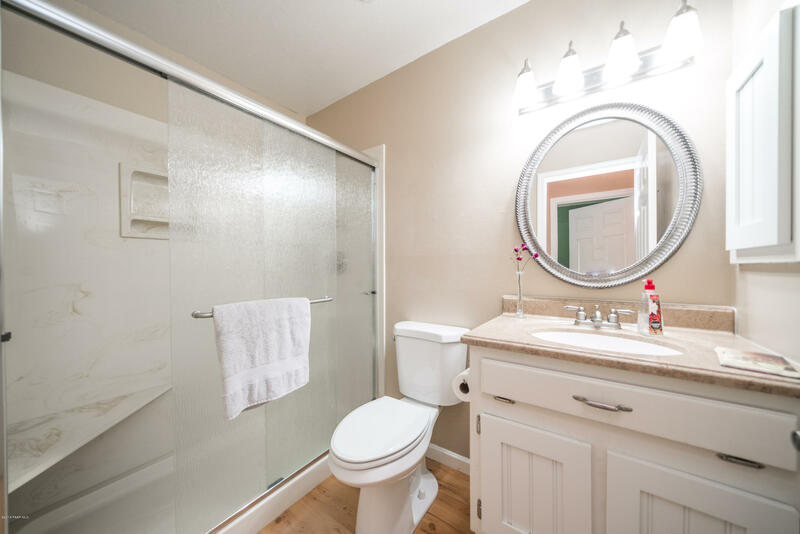 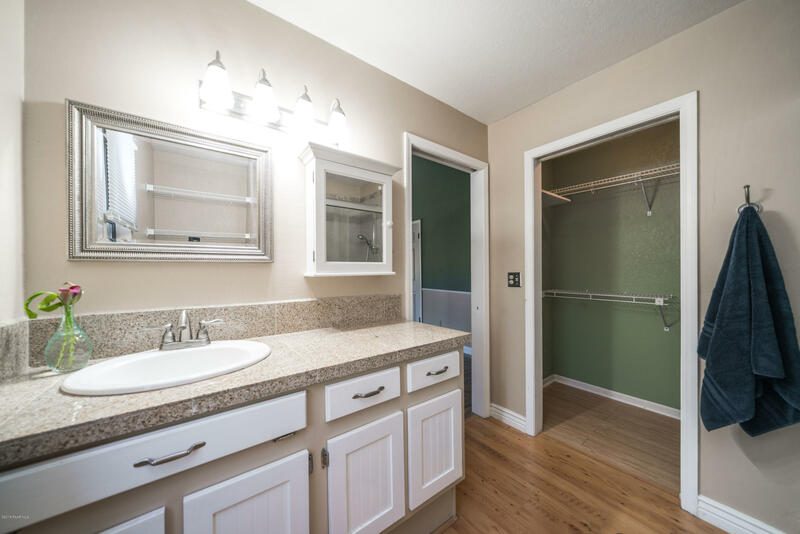 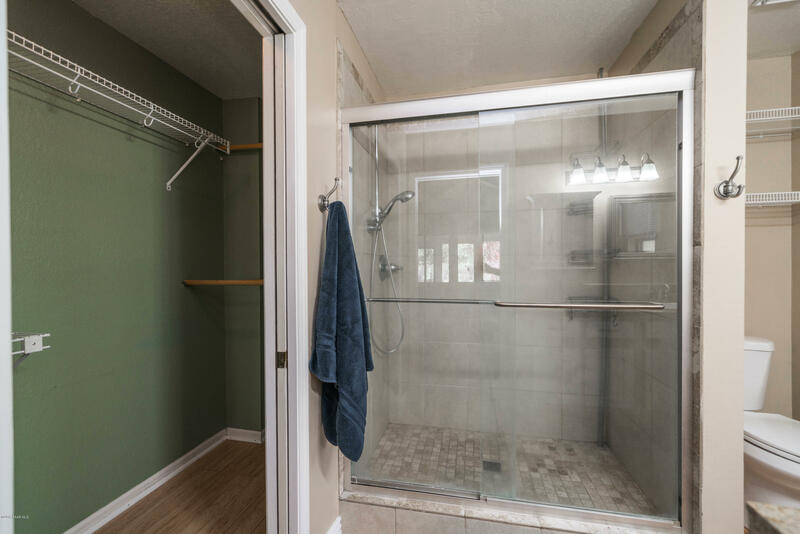 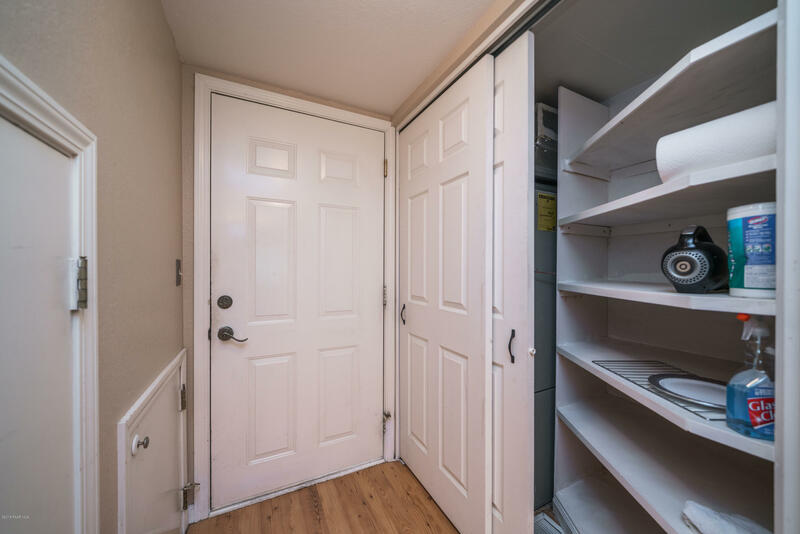 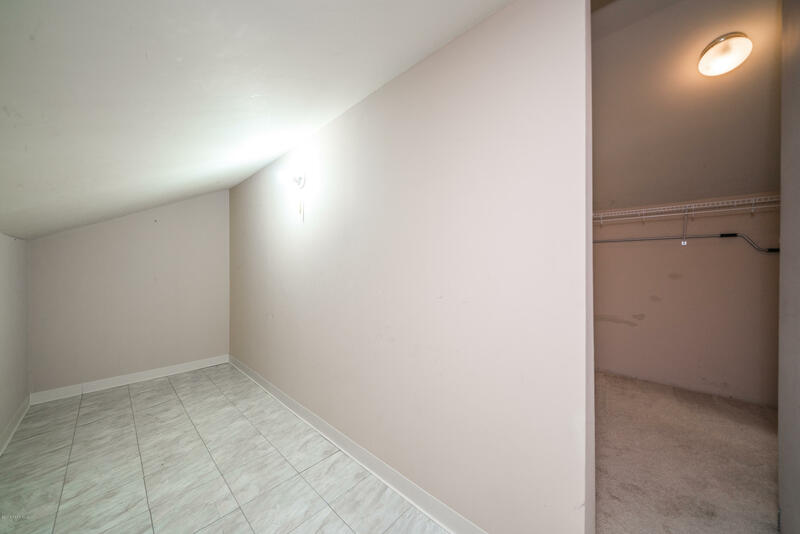 Community amenities include indoor & outdoor pools and spas, tennis courts and clubhouse.